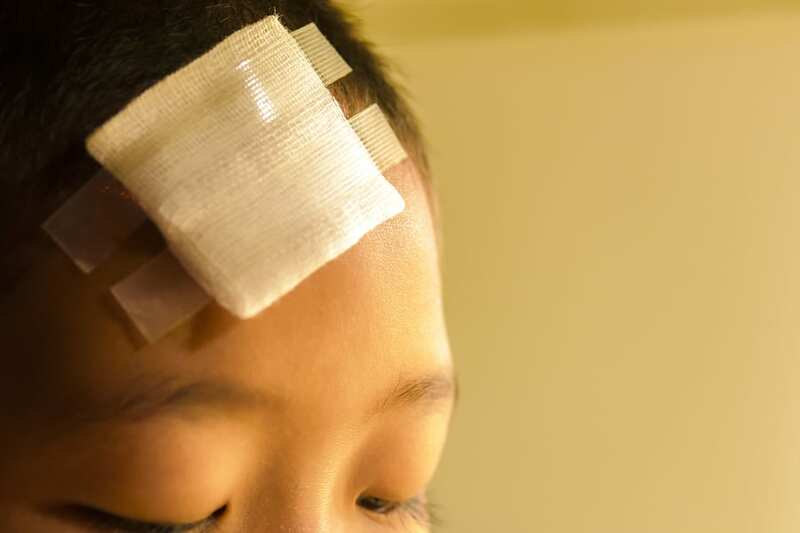 Research into traumatic brain injuries recently revealed that children can be dramatically affected later in life when they incur brain trauma. An analysis of research published in the journal “Frontiers in Behavioral Neuroscience” found that children with these injuries often struggle in adulthood and are less likely to keep a job, are more likely to be diagnosed with a mental health or neurological condition and struggle more often with alcohol abuse. While it is well known that alcohol abuse causes an increased risk for traumatic brain injury in adults. Alcohol abuse is involved in as many as 50% of emergency department admissions for traumatic brain injuries. However researchers wanted to study a different type of connection and see the relationship between early brain injury and later substance abuse. Their analysis of data revealed that there is certainly a link between traumatic brain injury in childhood and an increased risk for alcohol abuse later in life. Head injuries are actually common in childhood with children ages 0-4 having the highest rates of brain injuries compared to any other group. Children between the ages of 0-14 combined make nearly half a million emergency visits a year for traumatic brain injuries. According to the study, children who incur brain injuries when they are younger than 5 years old are 3.6 times more likely to struggle with substance abuse when they are teenagers. The findings have been also been confirmed through animal studies. Juvenile mice who experience traumatic brain injuries tend to drink more alcohol than other mice in a controlled environment. Animal studies combined with human literature made it clear that there was a definite connection between early brain injury and later problems with alcohol abuse. It seems that brain injuries can make people more susceptible to alcohol abuse as they grow up. They found that many adults with brain injuries tend to be heavy drinkers and adults who sustained injuries before the age of five had a clearer connection to alcohol abuse. The study suggests some possible reasons as to why this connection exists and what causes alcohol abuse among people with head injuries. Traumatic brain injuries can lead to a number of negative effects including difficulties with relationships and employment. These kinds of problems with finding a stable relationship or steady job are also risk factors for alcohol abuse. These types of injuries may also cause significant changes in the brain as head injury sufferers tend to become more impulsive. As a result they may be less mindful of the consequences of their behavior and more inclined to drink excessively. Brain injuries may also cause chemical changes in the brain that can alter a person’s behavior following their trauma. Their injury may cause changes to the levels of dopamine in their brain or issues with other neurotransmitters. Dopamine is closely connected to addiction as most substances can temporarily increase the chemical in the brain. If those with brain injuries tend to have lower levels of dopamine or trouble producing the chemical naturally they may turn to alcohol as a way to increase this “feel good” chemical. This is a common reason that people become addicted and the cycle tends to become worse the longer they use a substance like alcohol. They will need more and more alcohol to get the same rush of dopamine over time. Traumatic head injuries can also cause brain inflammation which has been shown in some studies to drive problem drinking. Alcohol tends to cause inflammation and leads to people to keep consuming the drug. More research needs to be done in order to fully understand the link between alcohol abuse and childhood brain injury. However, educating people about the possible connection may help prevent addiction or encourage people to get treatment. The issue is especially important because drinking following a brain injury is associated with more health problems and poorer outcomes generally. Researchers involved in the study emphasize the importance of specifically targeting substance abuse problems among people who sustained brain injuries in childhood. The strong connection between addiction and brain injury suggests that healthcare providers should treat this type of injury as a potential risk factor for abuse. People with brain injuries who are suffering from alcohol abuse may require special treatment because of their specific health issues. Chemical changes in their brain may make them more vulnerable to addiction and they will need professional care to recover from their alcohol dependency. Although more information is necessary to completely establish the link between brain injuries and alcohol abuse there is enough suggestive evidence to compel more preventative efforts. Understanding the risks for substance abuse can help healthcare providers identify vulnerabilities among patients with injuries.